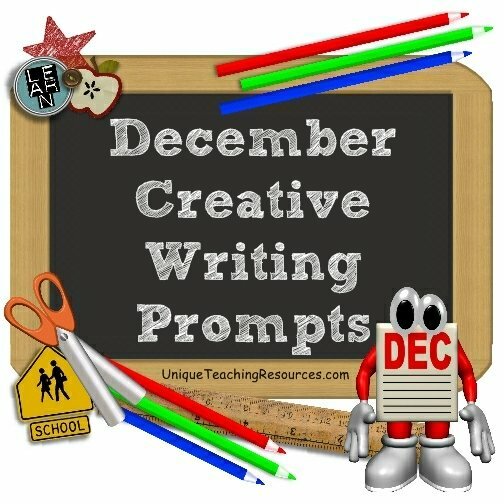 Winter and December Writing Prompts: Are you looking for a creative list of writing prompts and journal ideas to use during the month of December? 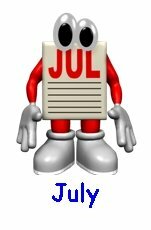 Below, you will find a list of general December writing topics and a list of specific calendar dates for December which contain creative writing ideas related to that particular date in December. 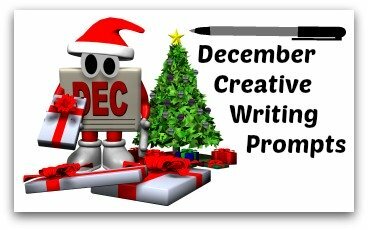 I have created this list of Christmas and December writing prompts and ideas for elementary school teachers and students, but many of these creative writing ideas and topics would also be appropriate for other grade levels. 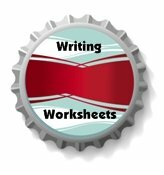 You will be directed to another page on Unique Teaching Resources that contains detailed lesson plan ideas and printable worksheets for those December writing prompts. 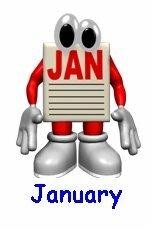 You will be directed to another website that contains useful information related to those particular December writing prompts. 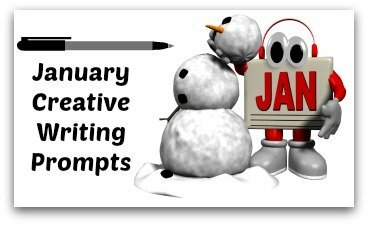 These snowman shaped creative writing templates can be used for many of the December writing prompts that are found on this page. Does falling snow have a sound? Read your students How The Grinch Stole Christmas and have them write about the story. You could also show your students the movie that is based on this book starring Jim Carrey. Describe how the Grinch changed from the beginning of the story to the end of the story. How would you help the Grinch if you were a Who in Who-ville? 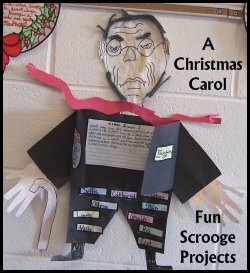 Prior to the winter vacation, read your students A Christmas Carol (or show them the movie). Describe how Ebenezer Scrooge changed from the beginning of the story to the end of the story. Design a new sleigh for Santa that includes modern technology such as a GPS and computerized devices. Draw this high tech sleigh and write a paragraph describing it. 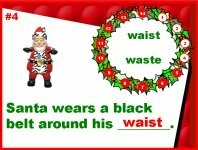 Write a letter to Santa describing someone that you know who has been very good and kind this year. Write about one of your family's holiday traditions. Describe it in detail, tell how you feel about it, and what this tradition means to you. 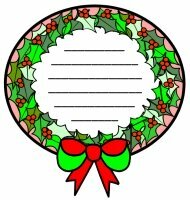 These wreath shaped creative writing templates can be used for many of the December writing prompts that are found on this page. Pretend that you have just given Santa a mobile phone, laptop, or Ipad. 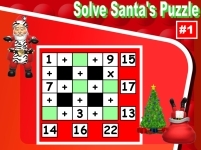 Explain to Santa how this new technology will help him and save him a lot of time. 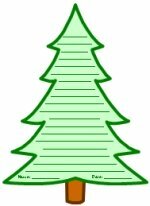 These tree shaped creative writing templates can be used for many of the December writing prompts that are found on this page. If you were a Christmas tree, how would you want to be decorated? What do you enjoying doing during your winter holiday? We should have the Christmas spirit all year round. You go to the mailbox and find that Santa has written you a letter. 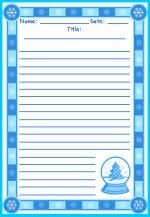 Write a letter from Santa to yourself. These winter wonderland creative writing worksheets can be used for many of the December writing prompts that are found on this page. Draw a map from the North Pole to your house. Then, write the directions in a paragraph. Describe your new job as an elf at the North Pole. Write a paragraph describing what this holiday phrase means to you: "Peace on Earth, Goodwill to Men." What are your wishes for the world this holiday season? Write an unselfish letter to Santa, asking him to bring a needed item to a friend or family member. "The best gifts are gifts from the heart." What does this phrase mean to you? 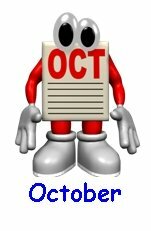 These 3D Box creative writing templates can be used for many of the December writing prompts that are found on this page. 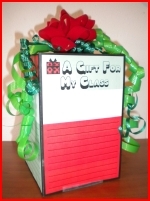 3 Dimensional Present Project: "A Gift From the Heart"
How to wrap a Christmas present. Presents should not be important on Christmas Day. It is better to give than to receive. Describe a time when you did something thoughtful for someone or gave a person a thoughtful gift. Pretend that you are a penguin who loves to "tweet." Write 5 tweets describing what it is like to live Antarctica. 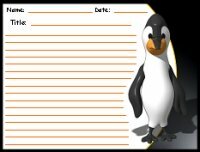 These penguin creative writing worksheets can be used for many of the December writing prompts that are found on this page. 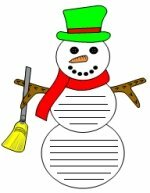 These snowman creative writing worksheets can be used for many of the December writing prompts that are found on this page. The Abominable Snowman is an ape-like creature said to inhabit the Himalayan regions of Nepal and Tibet. Write a story about seeing the Abominable Snowman. School has been cancelled for the day because of a snow storm. What would you like to do during this unexpected day off from school? Pick three New Year's Resolutions. Describe why you picked them and how you will accomplish them. Design your own Christmas, Hanukkah, Kwanzaa, or New Years card. about each of these December writing prompts and holidays. Hanukkah is a Jewish holiday that is celebrated for eight days and nights. The first day of Hanukkah falls on a different day each year because the Jewish calendar is lunar based. This holiday usually occurs between the end of November and the end of December. The Menorah, or candle holder, is an important part of the tradition of Hanukkah and it is why this holiday is often referred to as the Festival of Lights. Hanukkah is celebrated with the lighting of the menorah, spinning the dreidel, and eating traditional foods such as latkes (potato pancakes). Research Hanukkah and write about why it is often referred to as "The Festival of the Lights." Have the students create a poster about Hanukkah and how the holiday is celebrated. Create a venn diagram highlighting the differences and similarities between Hanukkah and Christmas. 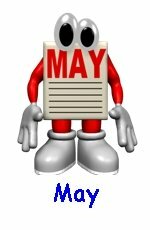 What are the rituals surrounding each holiday? Visit Wikipedia's Hanukkah Page to learn more information about this holiday. On Holidays.net Chanukah you will find information about the history of Hanakkah, the menorah, recipes, and craft ideas for this holiday. On December 1, 1955 in Montgomery, Alabama, Rosa Parks refused to obey a bus driver's order that she give up her seat to make room for a white passenger. Rosa Park's quiet and courageous act of defiance became an important symbol of the Civil Rights Movement and the resistance to racial segregation. She has been nationally recognized as the "mother of the modern day civil rights movement" in America. How did Rosa Parks show that she was courageous? Have your students respond to this quote from Rosa Parks: "I have learned over the years that when one's mind is made up, this diminishes fear; knowing what must be done does away with fear." What is the bravest thing you have ever done? Include details about the event and why you think you were brave. Visit Wikipedia's Rosa Parks Page to learn more information about her. 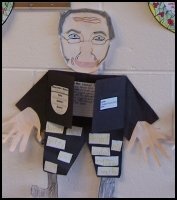 Students can read a biography and watch a video of Rosa Parks on the Rosa Parks Biography Page. Students can complete an individual or group project about Rosa Parks using my Character Body Book Report Templates or my Biography Book Report Newspaper Templates. My School Bus Book Report Templates could easily be adapted to write a report about Rosa Parks. 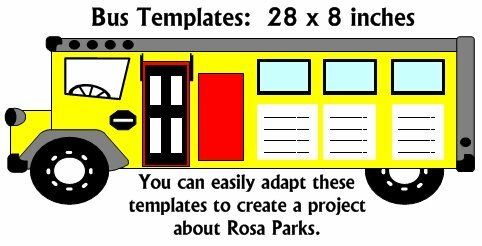 Your students will enjoy designing a project about Rosa Parks using these unique templates. Show your students The Rosa Parks Story starring Angela Bassett. Below is a trailor for this movie. Below is a short video about the life of Rosa Parks from the Biography Channel. Wolfgang Amadeus Mozart was born on December 5, 1756 in Salzburg, Austria. He began composing his own music at the age of five and toured Europe as a concert pianist at age six. What would it be like to be famous at an early age? If you could be proficient at playing any one instrument, what instrument would you choose? Explain why. What is the most beautiful piece of music that you have ever listened to? Show your students the movie Amadeus. Reality shows such as American Idol, America's Got Talent, and The X Factor have inspired many people to audition for these music shows. Write a story in which you go to audition for one of these shows. Visit Wikipedia's Mozart Page to learn more information about this famous composer. Play a piece of Mozart's music for your students and have them write about how it makes them feel and the images this piece of music creates in their minds. Below is a You Tube video where students can listen to Mozart's Piano Concerto No. 21. Walter Elias Disney was born on December 5, 1901 in Chicago, Illinois. Walt Disney is a famous American film producer, director, screenwriter, voice actor, animator, and theme park creator. Walt Disney is best known as the creator of Mickey Mouse and the founder of Disneyland and Walt Disney World. In the late 1940s, Disney first drew sketches of his ideas for an amusement park where he envisioned his employees spending time with their children. His original idea expanded in concept and eventually became Disneyland, which first opened in 1955. There is more treasure in books than in all the pirate's loot on Treasure Island. I have been up against tough competition all my life. I wouldn't know how to get along without it. What would it be like if Walt Disney was your father or grandfather? Pretend that you worked for Walt Disney in 1955 and write an idea for a 6th themed area for Disneyland. Describe the theme for this area and the rides and buildings that would be included in this new area of Disneyland. Visit Wikipedia's Walt Disney Page to learn more information about this famous man. On Just Disney students can read a biography and view photographs of Walt Disney. December 7 is Letter Writing Day. Letter writing is fast becoming an almost lost skill. Most letters that are written today are e-mails and now even shorter messages (called instant messages) have become a very popular form of communication. 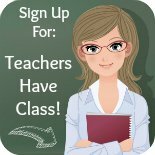 Do you think that handwriting should still be taught in school now that most correspondence is done on a computer? Write an essay supporting your opinion. Hand-write a letter that you will actually mail to a friend or relative. Bring this letter home tonight and mail your letter to this person. Thanks to innovation (from the Pony Express to auto-trucks to airmail to email) the speed with which the mail is delivered has improved year after year for the past two and a half centuries. In your opinion, what are the pros and cons of these improvements? Interview a parent or grandparent and ask them how the practice of writing handwritten letters has changed from when they were a child to now. The Nobel Peace Prize Award Ceremony takes place on December 10 in Oslo, Norway each year. The Chairman of the Norwegian Nobel Committee presents the Nobel Peace Prize in the presence of the King of Norway on December 10 each year, which is the anniversary of Nobel's death. You have been selected to receive this year's Nobel Peace Prize. Why have you been selected as this year's recipient? If you could award this prize to someone that you know, who would you select and why? Research a past winner of The Nobel Peace Prize and write a short summary about this person and his or her achievements. Visit Wikipedia's Nobel Peace Prize Page to learn more information about the history of the Nobel Peace Prize. Visit Video Lectures from Nobel Peace Prize Laureates to watch videos of past winners of the Nobel Peace Prize. The winter solstice usually occurs on December 21 or 22 each year in the Northern Hemisphere and on June 20 or 21 in the Southern Hemisphere. The winter solstice occurs on the shortest day and the longest night of the year. This is when the sun's daily maximum elevation in the sky is the lowest. What is your favorite winter activity that involves snow and why? What would it be like if it was winter all year long? On Understanding the Winter Solstice For Kids you can learn more information about the first day of winter. Christmas is a Christian holiday that is celebrated on December 25 by people around the world to commemorate the birth of Jesus Christ. 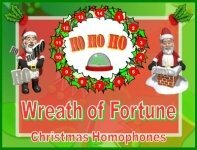 The word Christmas originated as a compound meaning "Christ's Mass." This holiday is now celebrated by an increasing amount of non-Christians and Christmas symbols now include Santa Claus, reindeer, and stockings. Christmas Day is celebrated as a major festival and public holiday in many countries around the world. 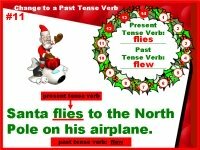 On Christmas Celebrations Around The World or North Pole Christmas Around The World research how another country celebrates Christmas and write a short report about what you learned. Visit Wikipedia's Christmas Page to learn more information about the history of this holiday. 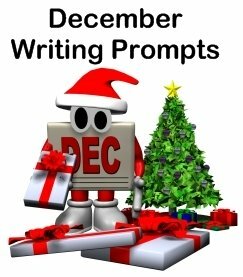 You can find a large list of Christmas and December writing prompts at the top of this page. Kwanzaa is a week long celebration which honors African-American heritage and culture. This holiday was started in 1966 by Dr. Maulana Karenga, a professor at the California State University and it is observed from December 26 to January 1. The name Kwanzaa comes from the Swahili phrase "matunda ya kwanza," meaning first fruits of the harvest. Kwanzaa features activities such as lighting a candle holder with seven candles and ends with a feast and gift giving. There are seven principles of Kwanzaa, one for each of the 7 days of Kwanzaa: unity, self-determination, collective work and responsibility, cooperative economics, purpose, creativity, and faith. Research the Seven Principles of Kwanzaa and design a card or poster that features one of the principles. A mkeka is a special place mat used during Kwanzaa ceremonies and it has three colors: black, red, and green. The stripes represent tradition, history, and the future. Have your students design a mkeka and write about what each stripe symbolizes to them. 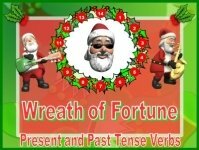 On Holidays.net Kwanzaa you will find information about the 7 Principles and Symbols of Kwanzaa, as well as recipes and craft ideas for this holiday. Visit Wikipedia's Kwanzaa Page to learn more information about this holiday. 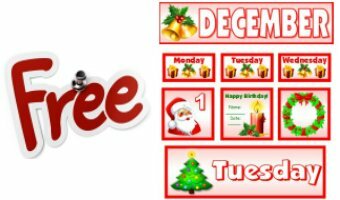 My free December calendar set is designed to fit inside monthly calendar pocket charts that many teachers use. 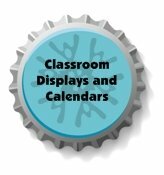 The calendar pieces can also be displayed on a classroom bulletin board. Above: The large December calendar title is a 2 page banner. 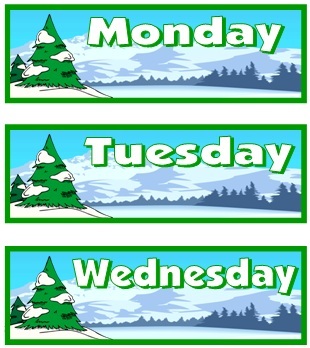 Above: This printable calendar set for December includes large days of the week templates for the 7 days of the week. Above: This free December calendar set includes smaller pieces for the 7 days of the week that will fit inside your calendar pocket chart. 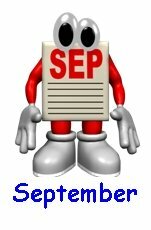 There are 31 square calendar number dates in this teaching resources set. There are squares for you to print and write your students' names and birthdays on. 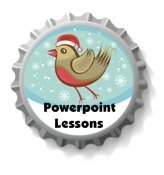 There are 11 printable worksheets in this free teaching resources set. Click the link below to download this free December calendar set. 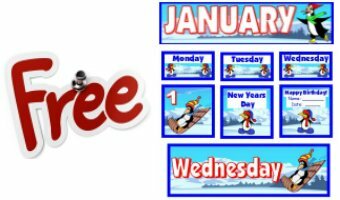 12 of my FREE classroom calendar sets for January - December! 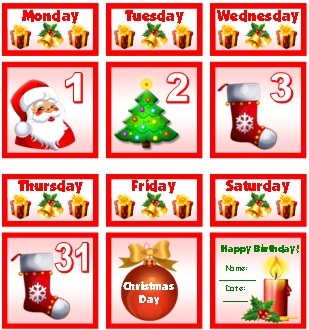 Below is a second December calendar set. I have designed this calendar with a winter theme. Dr. Seuss is one of the most popular children's authors of all time and his Christmas story featuring The Grinch is a favorite of both kids and adults. 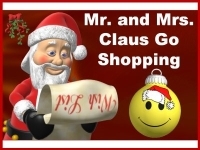 His message that "Maybe Christmas," he thought "doesn't come from a store. Maybe Christmas, perhaps, means a little bit more." is timeless. After you have read your students this story, they will enjoy completing a fun activity related to Dr. Seuss' book. I have created a flip booklet and I designed the templates for this unique project in the shape of the Grinch's head. 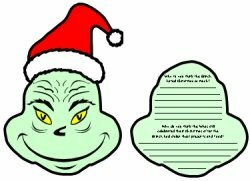 Your students will enjoy creating their own Grinch flip books using these fun and unique Grinch templates. 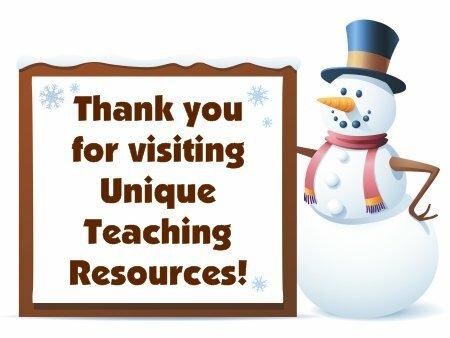 This set of resources includes first draft worksheets, Grinch flip book templates (shown above), a 5 page bulletin board display banner (shown above), a crossword puzzle, rhyming word puzzle, and maze worksheet. 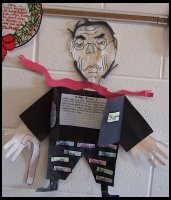 For this group or individual project, students design a character body for Scrooge. Students choose colorful adjects that describe Scrooge and write a character description for him. Your students will discover that writing is "snow" much fun with these unique snowman templates. 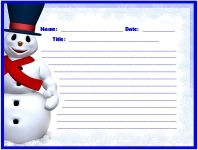 These creative writing templates will make a brilliant winter bulletin board display! Your students will write about gifts from their hearts and create 3 dimensional gift boxes using these unique 3D projects. December is an ideal time to use this activity. 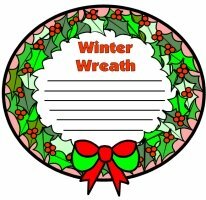 Your students will enjoy writing winter stories inside these wreath templates. 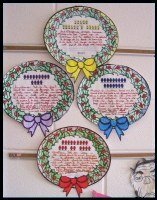 These unique oval shaped project templates will help you design an eye catching winter bulletin board display! This S.N.O.W. 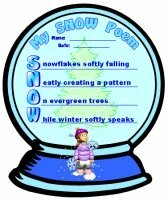 acrostic poem is designed inside a snow globe template. There are separate templates for girls (shown here) and boys. 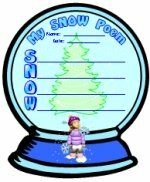 Your students will enjoy these fun winter poetry lesson plans. 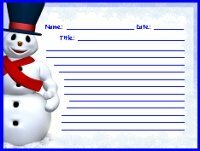 These snowman language arts worksheets are ideal for a wide range of creative writing topics and will make a colorful winter bulletin board display. 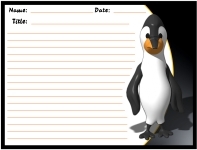 You can use these worksheets for a science unit about penguins, a reading response to a story with penguins in it, or as a winter writing assignment. These winter tree creative writing templates are ideal for a wide range of creative writing topics and will make a dynamic winter bulletin board display. These winter wonderland language arts worksheets are ideal for a wide range of creative writing topics and will make a colorful winter bulletin board display. This "Reading is SNOW Much Fun!" 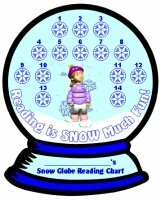 is a unique reading sticker chart set that contains a winter theme. 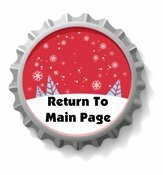 This set contains 2 snow globe templates: one for boys and another for girls (above). This set encourages students to read 16 books during the winter months of the school year. Encourage your students to "Chill Out With a Good Book" with these cute penguin reading sticker charts. These penguin shaped reading sticker charts are a fun teaching resource to use to motivate your students to chill out and read during the winter months of the school year. 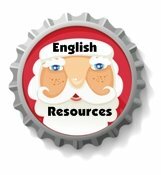 This Stuff Your Stocking With Stickers incentive chart is ideal to use with your students before Christmas. 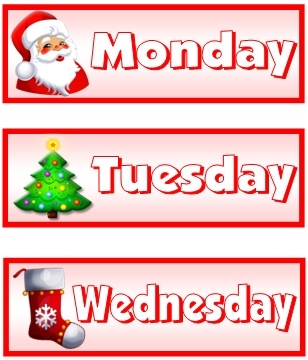 These uniquely shaped Christmas sticker charts can be used for a variety of different purposes during the month of December: homework, reading, math, spelling, or good citizenship. 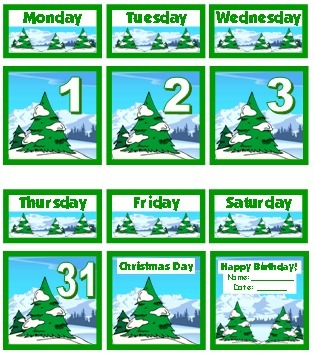 Encourage your students to work towards achieving a goal by using these colorful Christmas tree sticker charts. There are 17 places for stickers on this colorful sticker chart template. 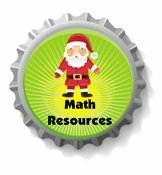 These incentive charts will help you to motivate your students to Decorate Their Christmas Trees with stickers this winter. This unique multiplication chart grows in height as your students learn their multiplication facts. As students learn a new times table, they place an ice cream scoop on top of their cones. 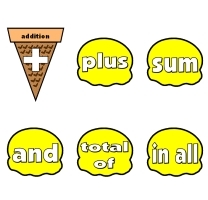 When students have learned all of their times tables, they will have 10 (or 12) scoops on top of their cones. 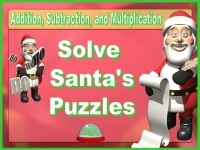 There are 12 multiplication displays in this resource set for the 1 - 12 times tables. The ice cream cones stack on each other to create tall vertical displays. The cone displays come in a variety of different bright colors and they will create an eye catching math display in your classroom. 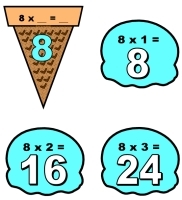 This ice cream classroom display set highlights the key words used for solving addition (shown above), subtraction, multiplication, and division word problems. These brightly colored ice cream bulletin board sets will make an eye catching word problem display in your classroom. 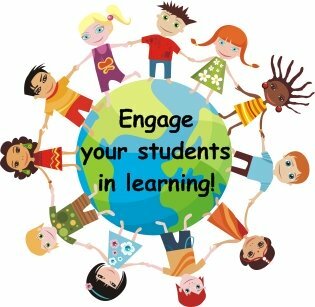 Click on the graphics below to view each resource. 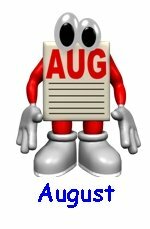 that pertain to each month's themes, holidays, and events. Thank you for visiting my December writing prompts page.